With their massively successful debut LP Home, released well over a year ago, I think it’s fair to say that Rudimental have milked their album a bit. They haven’t released any more music since last April bar a couple of remixes, and I think we’re all in agreement that we’re in need of some new material from the London-based four piece, good news/bad news- it seems to be later rather than sooner. 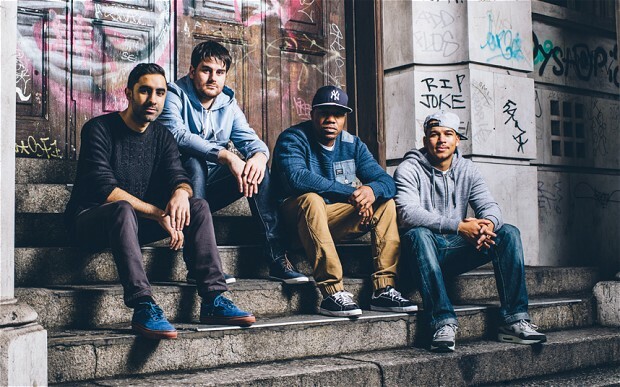 Speaking to Capital FM, Rudimental were firm but unclear that their album was coming; ‘Chapter two, the end of this year’. They also stated that there were ‘making the album with a lot of collaborations on there’ and that they were also ‘really excited about it.’ Everybody loves a collaboration, and having reeled in the legendary Nas for a remix of Free, I’m genuinely excited to see what they can cook up. In the mean time, be sure to read my review for Rudimental’s debut album- Home.